How do you know if you have the best Health Insurance Coverage for you and your family? How can you maximize the dollars you have to spend on medical expenses? What is the difference between a Health Insurance Plan and a Medical Savings Plan? You can find peace of mind when you discuss your health care insurance needs with CSR & Associates The Benefits Group. We have access to all of the major insurance carriers and we have experience in matching the most advantageous healthcare plan to each of our clients. Are there really any differences between the insurance plans? Give us a call at 407-937-2900 to find out just what options are best for your unique needs. If you live outside the Orlando area, please call our toll free line at 866-972-2929 and put our expertise to work for you and your family. Can your family take care of their immediate and future needs should they suddenly lose you? Is there a life insurance plan that you can afford? Many affordable life insurance plans make it possible to provide for your loved ones and ensure that they can meet their needs of housing, healthcare and education even after a tragic loss. We can also discuss your needs for life insurance products that protect wealth, insure business partnerships and meet the needs of tax and estate planning. Our experience and business relationships in these areas will give you the confidence you need to make your important financial decisions wisely. Many families suffer greatly in the event of a sudden disability. Foreclosure, credit problems and bankruptcy claim the financial health of too many families who experience a sudden loss of income due to disability. Are you eligible for replacement of your income should you become disabled? What options are available? Are some plans better than others? Call us today and give yourself and your family the security that you have already worked so hard to achieve. In today’s advanced medical industry, many options are available to ensure healthy teeth and a beautiful smile. Routine visits to the dentist and orthodontist are key to a foundation of lifetime health. Are you putting off needed dental care because you are afraid the cost will be too much for you? 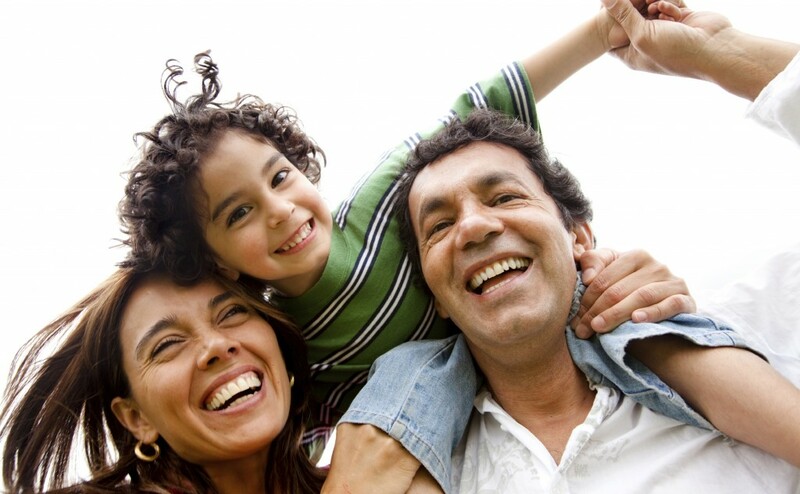 Call us and explore your options for a dental care plan for you and your family. You will smile when you experience the benefits of good dental health! When it comes to navigating the confusing options of Medicare Supplemental plans, you can depend on the experience and expertise of CSR & Associates The Benefits Group to give you clear direction. Find out which plans offer the most beneficial coverage, the least out of pocket expense or access to the prescriptions and medical facilities unique to your healthcare needs. If you are deciding on Supplemental Insurance for yourself or a loved one, call our specialists today and get the guidance you need to make the choice that is best for you. Many working adults and families find themselves in the difficult situation of caring for elderly parents or those with disabling long term illnesses. Who will provide nursing, at-home assistance and basic services for those who face the challenges of 24 hour care or long term care? Let the professionals at CSR & Associates The Benefits Group explain to you the benefits of a Long Term Care Plan. You may be surprised by the costs associated with healthcare and home-care, but there are plans available which will also provide peace of mind and allow the assistance you need to meet the needs of you and your family.